LOVE LOVE LOVE! All versions are awesome! Did I mention I LOVE this set? 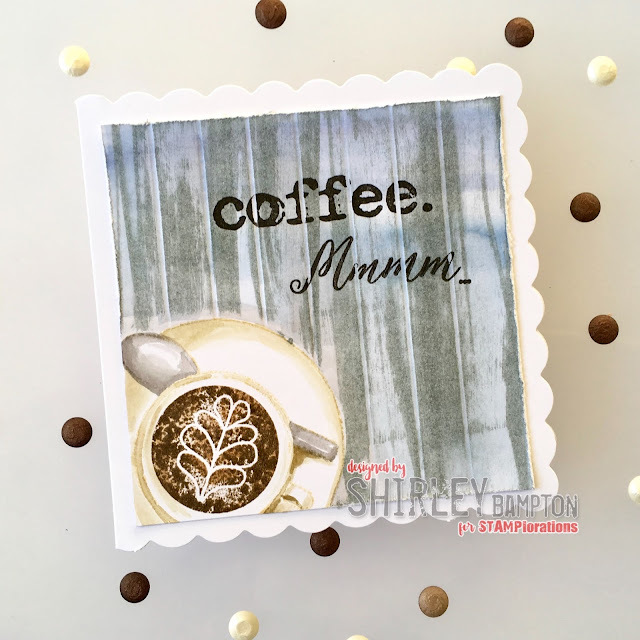 You put all the beautiful coffee elements in this one amazing stamp set! Love the cool creations! Fantastic creations Shirley! Love the stampset and your coloring is amazing! Love love this set!! 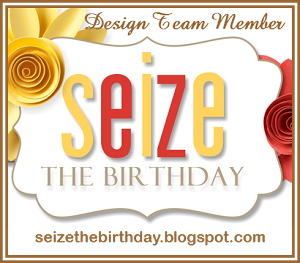 Fabulous card designs!! Love your And Coffee set! Great designs... congrats! Fabulous samples! Wow love this set..4 gorgeous cards. Many congrats! 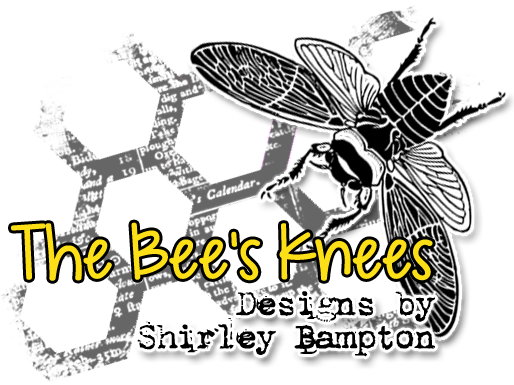 These are incredible Shirley! I can't imagine how fun and exciting it is to see your art on a stamp set! I am in awe! Congrats! Awesome set your coloring put it into fabulous! WOW... I love all the inspiration projects a latte!!! Oh YES I need this stamp set!!! The stamps are really cool and the inspirations are fabulous. Superset! Love that it gives you a peak from above!! And great inspiration! Outstanding, Shirley! OH that second card in pastels?! So super groovy artsy cool and fantastic!! Crossing my fingers!! Congrats! What a fantastic stamp set and a great accomplishment. 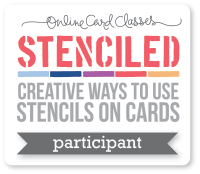 Simply wonderful cards using your stamp set! 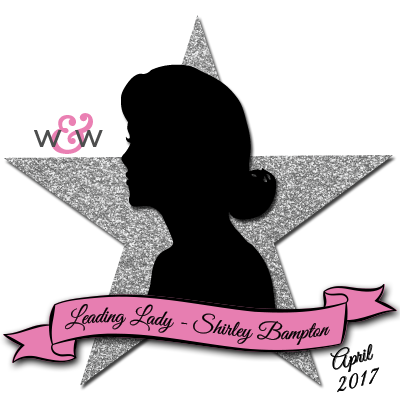 Shirley you are amazing ! 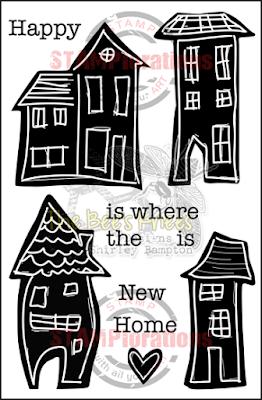 These cards are terrific as are all the designs! Love this new set! 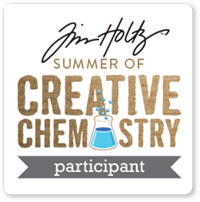 All of your sample cards done with it are awesome!!! So many different looks you could create with this one! Happy holidays! Wonderful coffee themed set. I like the patterns for on top of the coffee. Great cards too. 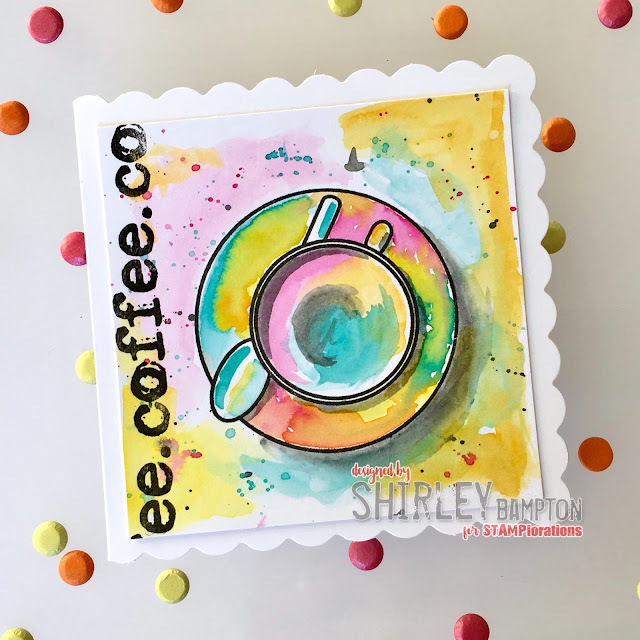 You've created an amazing set of coffee themed stamps Shirley and you colouring is just AMAZING! I'm off to order them now! Thanks so much! Love the cup and saucer stamps! Your cards are awesome- beautifully designed! Such a great set and fabulous inspiration! Love your cards. Awesome variety of looks for your coffee cards! What a fun set with elements that can be combined in so many ways. LOVE that rainbow colored coffee cup design! 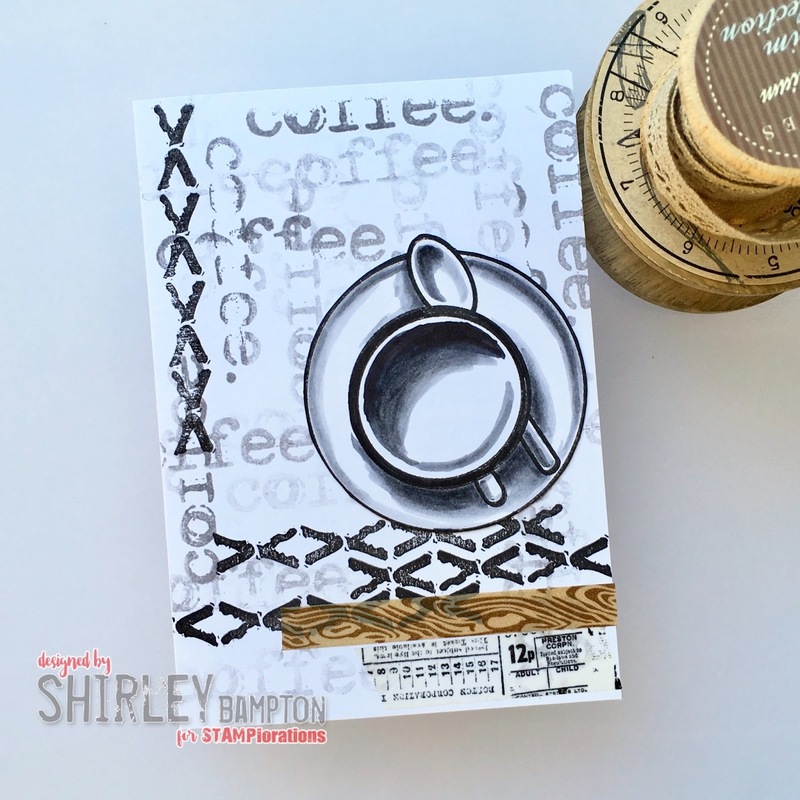 I a just crazy about all the latte art that can be added to this super adorable stamp set! 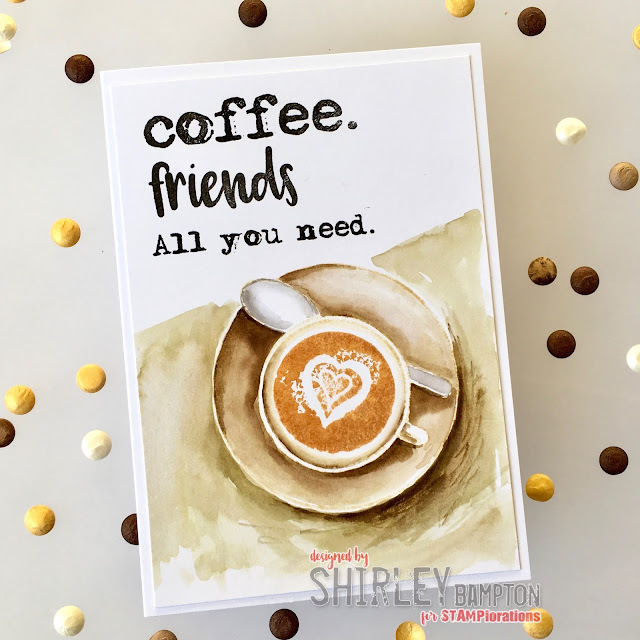 These cards are fabulous... LOVE the PSL, rainbow, latte art and the depth of the b&W, but my fav is the Mmmmm sentiment!! Soooo creative, I love all your cards, they are stunning. Awesome cards, awesome stamp set .